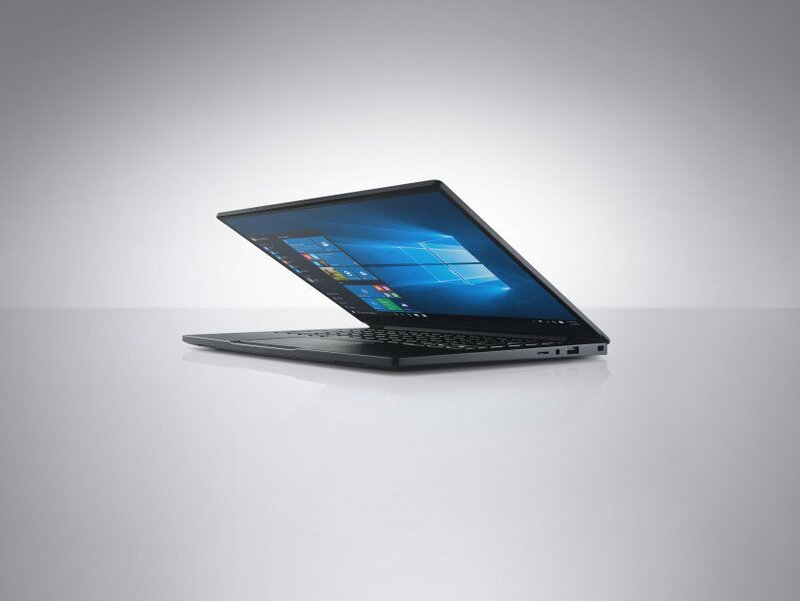 Even though it was just unveiled a little while ago, I think it’s easy to say that the new Dell Latitude 13 is going to be one of the best business laptops you can buy in 2016, going right up against HP’s new EliteBook Folio for the best-looking machine. 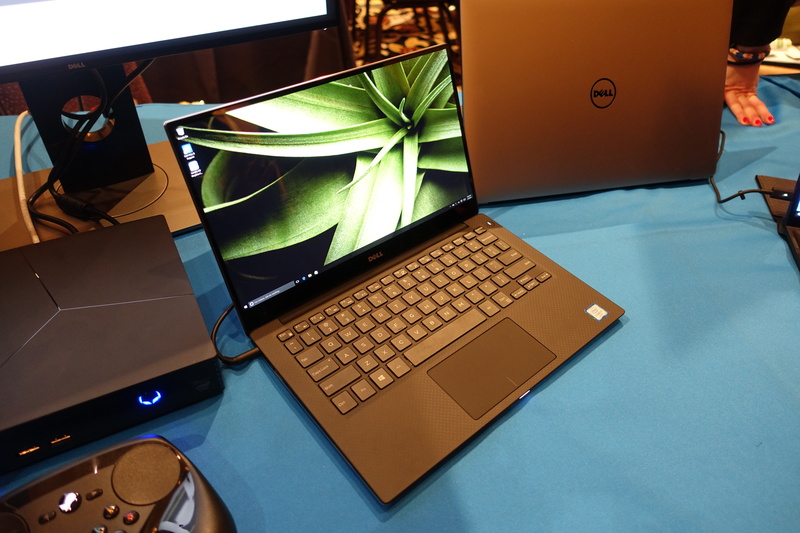 Dell sent shockwaves through the PC laptop industry when it introduced the Dell XPS 13 laptop last CES – that laptop had the thinnest bezels we’d ever seen on a shipping laptop, and the whole thing just exuded good design. 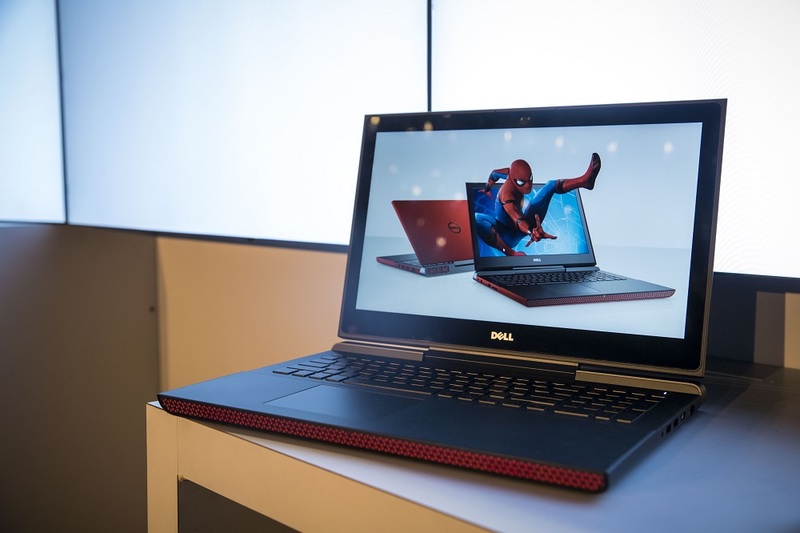 Especially after the introduction of the similarly screened Dell XPS 15, it was only a matter of time until Dell brought their “InfinityEdge” screen technology over to the business segment of the market. 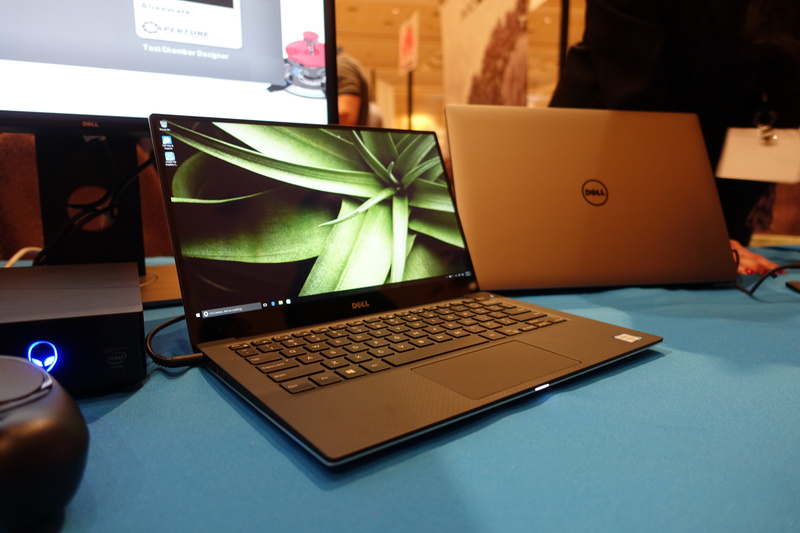 And while today’s new Latitude 13 is more than a little bit similar to the XPS 13 upon which it’s based, Dell took the opportunity to refine things just a bit more. You’ll be able to choose from either a non-touch 1080p display, or a QHD+ (3200×1800) touchscreen. Both are IPS panels, obviously. 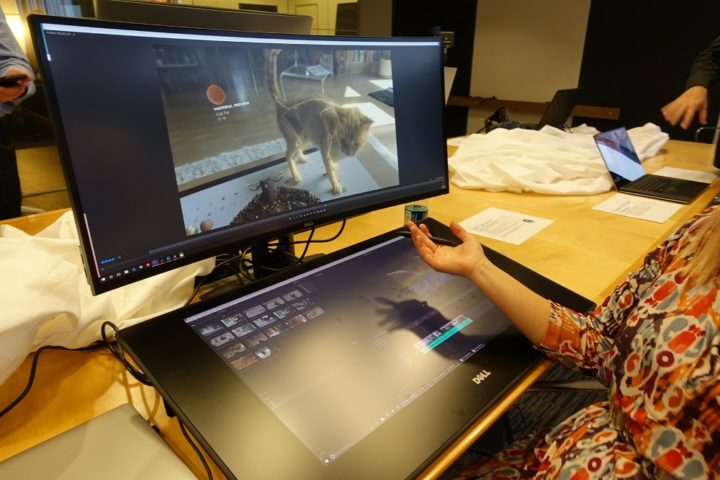 And this time around, the faster Intel CPUs are being swapped for selections from the chipmaker’s Core M lineup – you can get the Latitude 13 with the latest Core M7 low-powered chips. 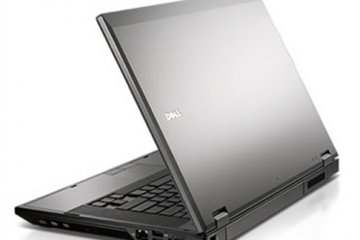 Dell took the switch as an opportunity to cut down on the battery – which is probably why this machine is five percent lighter – but the Latitude is promised to get the same 10-hour battery life. 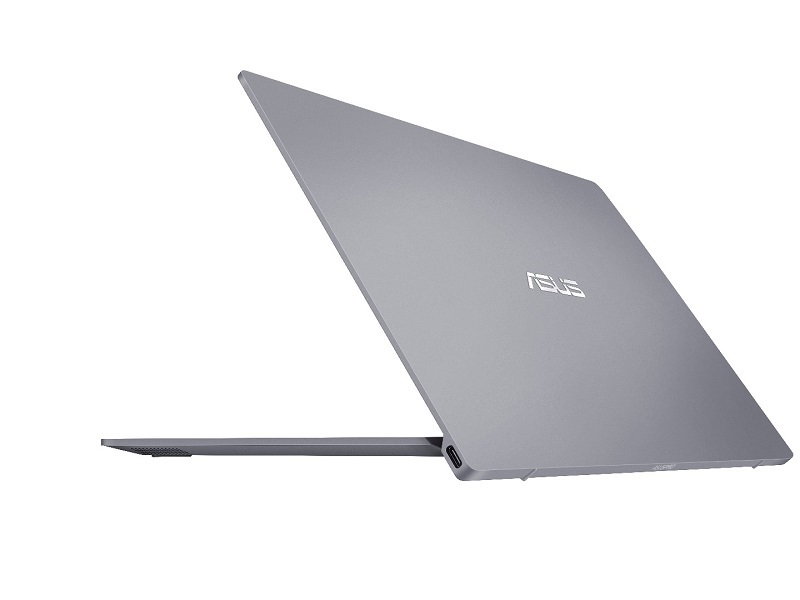 Other changes include the switch to USB-C for power requirements (though you’ll have standard USB ports, too; don’t worry), a new keyboard preferred by business users, and an extra couple of buttons at the bottom of the trackpad. 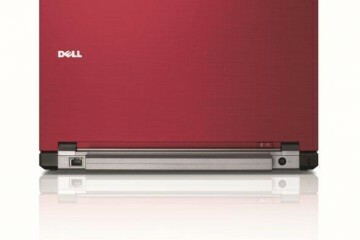 In short, it looks like Dell took an extremely good laptop PC and businessified it in the best ways. 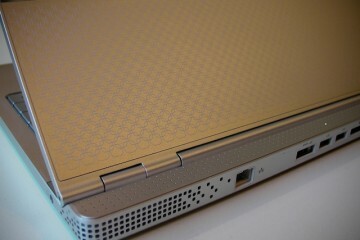 You’ll be able to snag one of these come March 8th, starting at $1299. 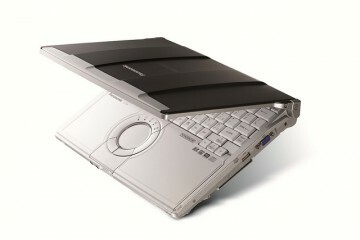 The company also introduced a trio of perfectly nice, albeit less exciting, mainstream business notebooks. 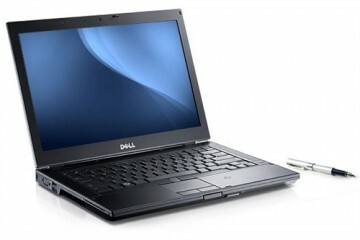 The Latitude 12 5000 Series, Latitude 14 5000 Series, and Latitude 15 5000 series comes with 12, 14-, and 15.6 inch displays, respectively. 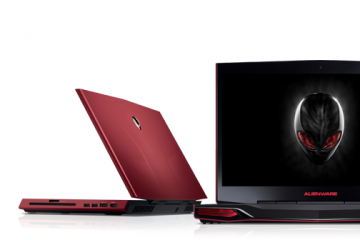 Each will use the latest in Intel’s Core i vPro CPUs, Intel HD 520 graphics, M.2 solid state drives, DDR4 memory – everything the typical 2016 laptop should have. All three will also be available in the early part of March. 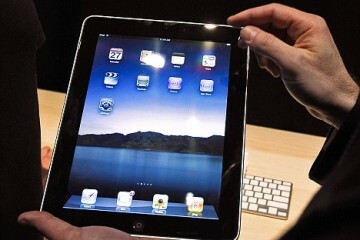 iPad adoption in the enterprise? Maybe.